MANAGED BY THE CLASS OF 1988 REUNION COMMITTEE. 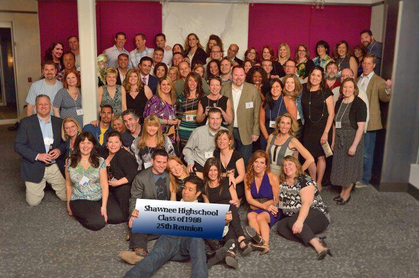 Thank you from the Shawnee Class of 1988 30th Reunion Committee! 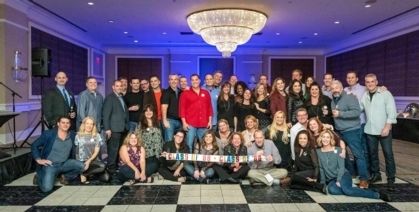 Thanks to everyone who made the 25th Reunion such a big success! See you all at the 30th!